Here are seven modern Chinese Characters that show that the ancient Chinese knew the Gospel message found in the book of Genesis. 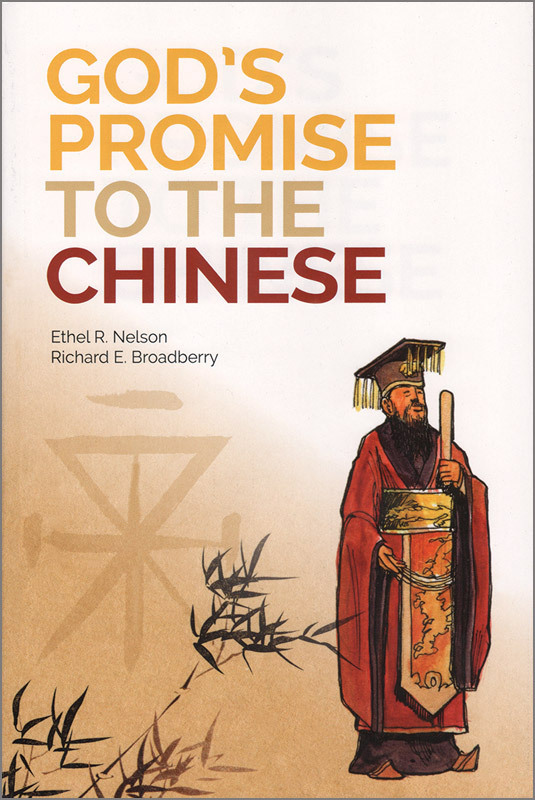 In the book God’s Promise to the Chinese by Ethel Nelson, Richard Broadberry and Dr Ginger Tong Chock, hundreds more are revealed (see right column for purchase). 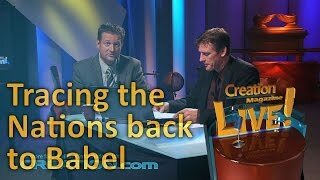 Do the mysterious ancient Chinese characters have a biblical meaning that has been largely lost? What was the meaning of the 4,000-year-old Border Sacrifice that the Chinese emperors observed annually? Who was Shangdi (上帝), worshipped in the Border Sacrifice? Painstaking analysis of the most ancient forms of Chinese writing, written on pieces of bone, reveals the original thoughts and beliefs of their inventors. 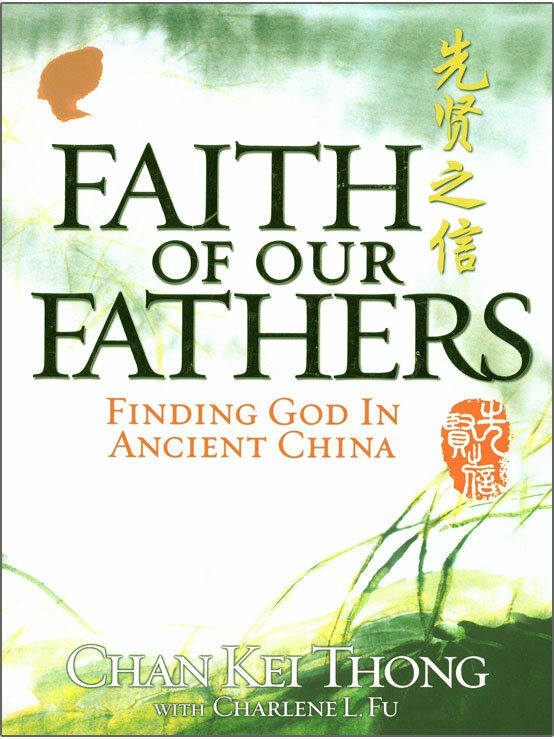 Using many examples, the authors show that the inventor(s) of the original Chinese characters knew and believed the account of creation as well as the promise of the Saviour to come. Shangdi, worshipped at the Border Sacrifice, was the Triune God more fully revealed in the Bible. Following are some examples that clearly survive in the modern forms of the characters, but the connection with Genesis is even clearer when the most ancient records of Chinese writing are checked. Forbidden This character is widely seen in Japan in signs that say 'no smoking' (literally: 'smoking prohibited'). There are also many more examples found in God’s Promise to the Chinese.